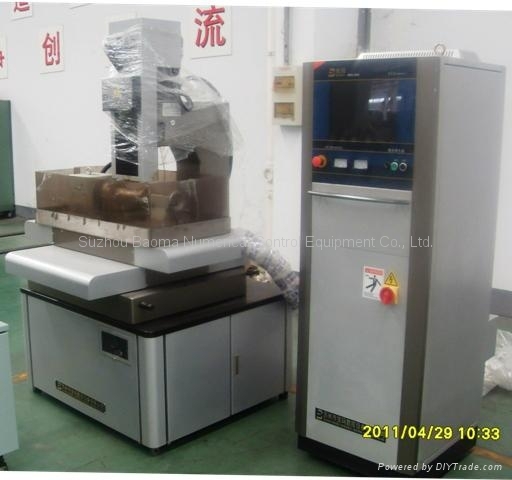 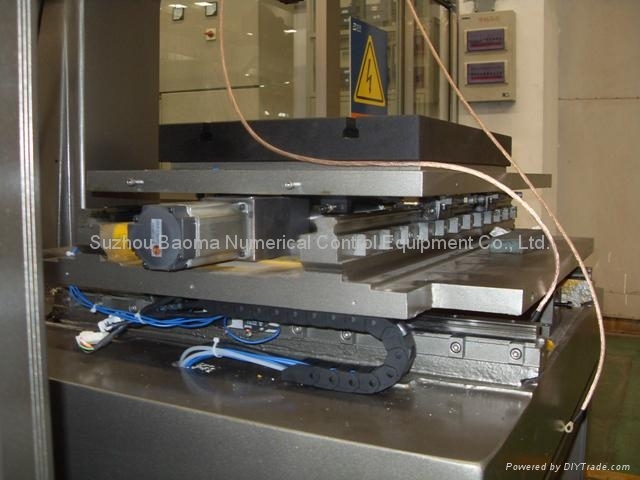 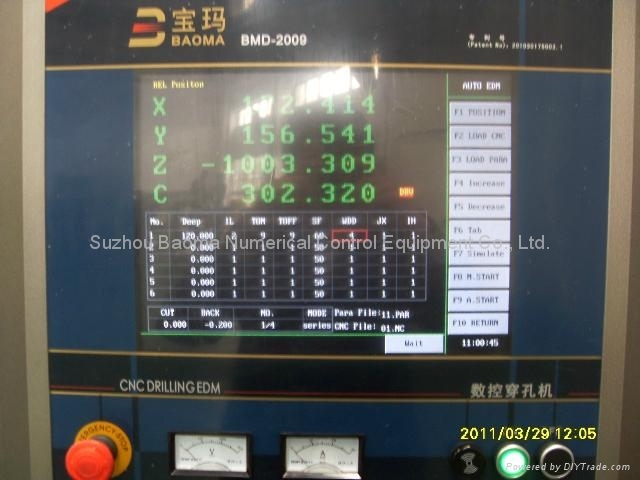 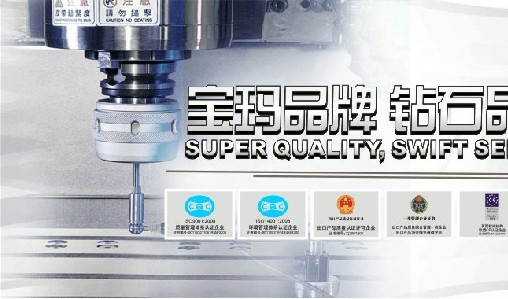 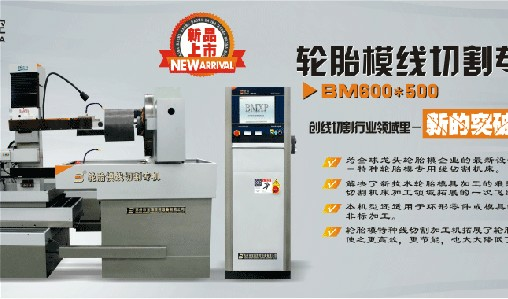 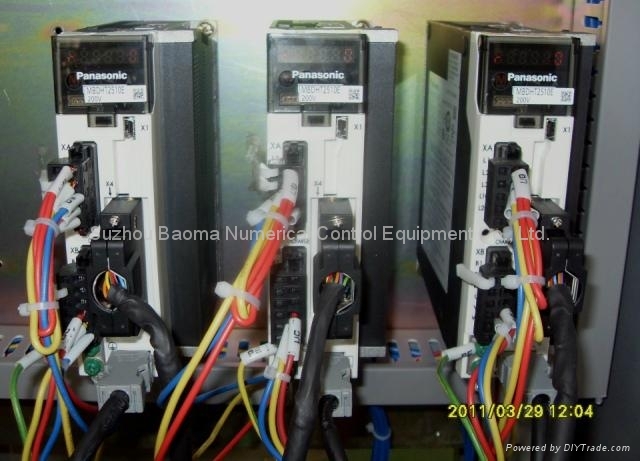 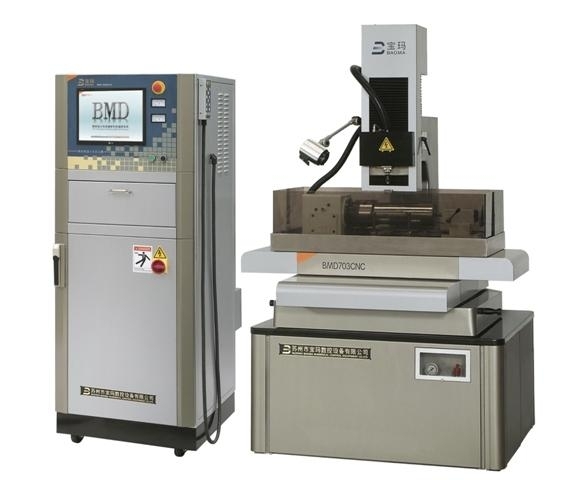 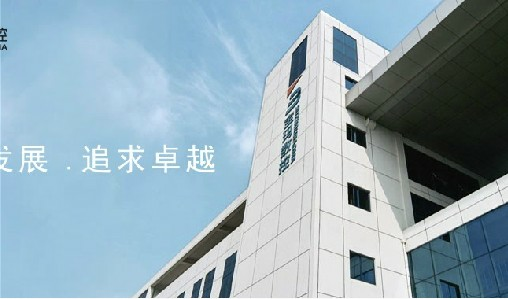 Suzhou Baoma Numerical Control Equipment Co., Ltd. 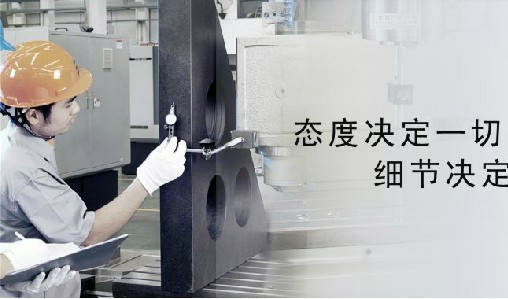 This section is some technologic data according to technics experiments of normal prototype machines and technologic results. 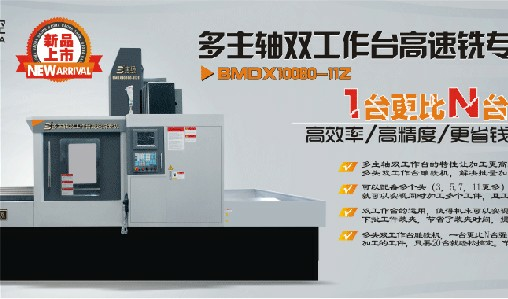 In particular process, Users can choose different parameter according to different orders to gain the process result which user wants.